It has been weeks and weeks and weeks since my last blog and I was beginning to wonder if I’d ever get back to it at all. It was a perfect storm of work, personal stuff and general exhaustion that led to my overall complacency about the whole blogging scene. But fear not, I am back and with me comes an epic post on all of the books I’ve been reading. Never fear, just because I don’t blog it, doesn’t mean I don’t read it. For starters, I got a new job. Okay, so technically, it wasn’t a huge move. I literally changed floors at my work place. I went from children’s on the first floor, to YA on the second. Anyone remember that old BBC show “Are You Being Served?” I feel like singing the opening theme song every time I go up the elevator. The move has had consequences though. Firstly, my reading list has just exploded. I mean it was always big (that’s what she said), but now with all of the new and amazing titles released, it’s exponentially larger. We’re no longer talking about cute picture books folks, now we’ve got a whole lifetime’s worth of thicker books in which explore the psyche of the everyday adolescent (and that’s just the sparkly fan fiction, never mind that YA books have just popped the lid on all things social and political from miracle seekers, to refugees, to LGBTQIA love affairs). Secondly, and quite amusingly, my boss keeps hinting at a management career for me. The reasons for the source of amusement is that as flattering as it is, my mind is still on a future in special collections, not management (a premise which I am now told is ‘wrong for me’ by none other than the said boss). What makes the whole premise doubly amusing is that this conversation seems to come up every time I’m in the middle of shifting shelves (hardly the epitome of my supervisory skills). Nevertheless, one never knows and its a great thing to have the confidence of your boss. Thirdly, summer. Do I need to say any more? It’s our busiest time, fraught with small children and sticky popsicles. The painters decided to coat the whole first floor of my library in a fine layer of potentially carcinogenic substances AND we have a major construction project happening right outside our library door. What amazes me and gives me faith in humanity though, is that we still have people coming into the library. Our die-hard-libraries-matter-I’m-not-going-anywhere-increase-funding-for-public-institutions-of-learning-and-culture customers are showing up in droves to proove that we are still relevant. So, yeah, it’s been a busy couple of months. Which brings me to this post. While blogging has stopped recently, reading has not. Neither has writing. Oooooo, I hear you say, writing? Yes, I answer, as a contributor to our library’s Community Writing Project I have written a whole chapter of a book that I do not have control over. I had to write a chapter that picked up where someone left off and led to where someone else can pick up. It’s a novel exercise (excuse the pun), but it was hugely fun. I’ve contributed two chapters so far, with possibly more to come, and while they have been heavily edited to fit into the larger structure of the book, it was great practice and a confidence boost. But back to reading. I have done that too. Lots. And it is high time to dedicate a very belated post to talking about some up and coming works that are new releases (or about to be) and some that have been around for a second, but shine through. I am sorry that it’s been a while; it’s not you, it’s me; I never meant to leave you; I’ve been so busy but you still mean so much to me; blogging is still my life even when I don’t do it; I went to TLA and got too many books; My book list is my life’s story; My husband is a handy-man which is good because we’re goin’ to need a bigger shelf; Check out these awesome YA reads. So, I have a number of books to review, some of which are pending publication, all of which I’ve read in the past few weeks. I hope that you choose to grab a copy of a couple and give them try, and that you enjoy them. You can pick up a copy here since it’s just been published in April and it’s great for 5th-9th graders. 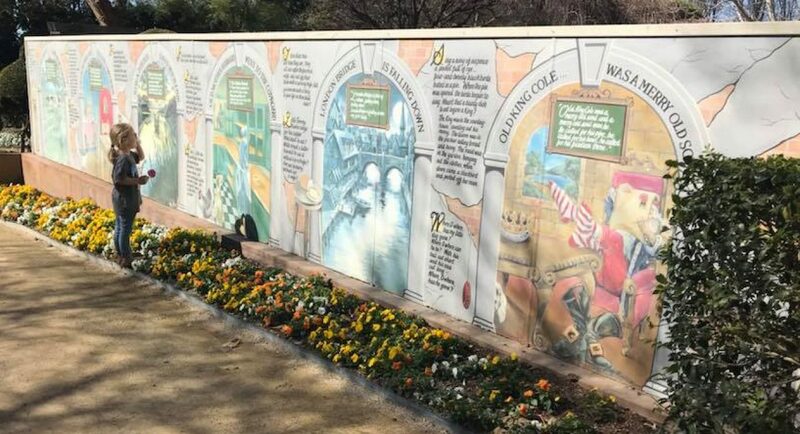 The story is about two girls, Lauren and Sierra, whose tales intertwine in this coming of age story. Sierra struggles to adjust after being removed from her mother’s care into a foster home. She’s looked after mom for a long time and is coming to realize that persona numero uno should be herself. Trying to live that reality is going to be a challenge. For Lauren, life is much different now that her brother has left for a boarding school for teens on the autism spectrum. Life has revolved around her brother for so long that she’s not sure about what it will look like without him. Lauren has had to cope with being second for so long that she can cope with anything now, right? This is beautiful. It is a story that touches upon the complexities of many social issues, breakdown of familial structures and mental illness, but retains it’s appropriateness for it’s intended audience. Jensen and Morrison have clearly worked with this age before, and they know how to keep a good story going. This is well worth a read and I would be surprised if it wasn’t an award winner by the end of the year. You can pre-order a copy here ready for the book’s August release. It’s great for 3rd to 7th grade but I love it and so it’s good for 115th graders too. If there is nothing else that you do before the end of your days, you must get a copy of this. 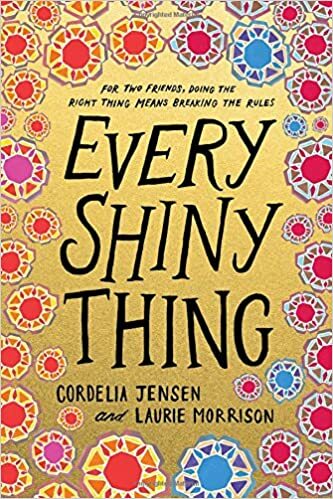 I think it is quite possibly the best middle school book I’ve ever read (or at least amongst the very best). I am blown away by the whole story. I had the greatest pleasure to see Jennifer Nielsen at TLA this year (where I picked up a copy of this book) and to hear her speak about the incredible actions of the Polish resistance against the Nazis in WWII. 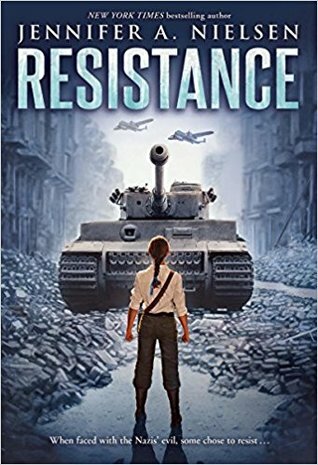 The story centers upon Chaya, a Jewish teen in Nazi-occupied Poland, who joins the resistance movement. There are so many moments in this book that will give you pause for thought. From Nielsen’s fantastic plot, loosely based upon true events, to the hair-raising realization that the entire story is as important today as it was during WWII, this is simply incredible storytelling at it’s best. When you get this book, please also pick up Jusyna’s Narrative available here. This is the basis of Nielsen’s story, and it is a heart-wrenching account of the real events. Both books deserve for us to drop everything that we are doing and READ THEM NOW! You can grab a copy here and you will find this one suitable for your middler-schooler. 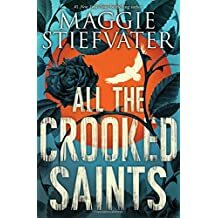 Visitors to Bicho Raro in Colorado will find a miracle with the crooked saints in the Soria family but, it seems, at a cost. The power of the miracle is not to cure the problem but to bring it out into the open. This creates…complications. Especially when the saint falls in love with a miracle-seeker and is at risk of releasing his own dark power. Resigned to the desolation of the desert, the saint leaves the family so that he will not put them at risk. But what he leaves behind is a family who start to question their own power and test the boundaries of the miracles they give others, and give themselves. Maggie Stiefvater is an accomplished author for this age group and has had many popular works published and awarded. But for me, this was a miss. The plot was a little too slow for my liking, the story perhaps too symbolic and the characters too distant for me to care for. We did this for my first teen book club after getting the new job, and I was hoping that the teen participants would find it relatable, and maybe teach me about it’s significant meaning to them. Alas, no. The teens were lost with this one and were far happier to talk about other supernatural matters. A bit of a hard result for an author who writes supernatural. Perhaps you will read this and love it, but for me it evoked more frustration than enjoyment. Grab a copy here. This is an adult book, but with a bit of careful editing and storytelling, I read it to my five year old. This graphic novel written and edited by Bagieu, is adorable. 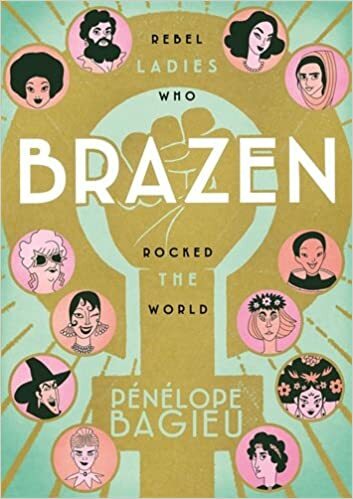 It tells the fabulous stories of the most fabulous women in a most fabulous way. From doctors, to actresses, to astronauts, Bagieu covers them all. It is a story of triumph and tribulation for women of all walks of life. But this is also about the great sacrifice and dedication made by great women. The stories cross time and place to come to us in Bagieu’s book. A fabulous read for myself and my daughter at bedtime, this should inspire your own greatness. Grab a copy of this one for a great read. Grab a copy here for your teen grades 6-10. I can only say about this that it is a coming of age story (first in the series) about a young black man and his twin brother, who face the challenges of teen romance, the triumph of excelling at a sport, the punishment of having to ‘sit the bench,’ all amidst family drama, societal pressures and the hormones of the teen years. It’s here and it’s great for 7th-12th grade. Dimple is smart, driven and devoted to a life of web development and coding. She will shape the world doing what she loves. One small problem, mum and dad are traditional and dream of getting Dimple well and truly established into a lovely Indian marriage with a lovely Indian boy. When Dimple convinces her parents to let her go to Insomnia Con at Stanford, Dimple thinks that they have finally come round to her true passion. Alas, there she meets Rishi, a lovely Indian boy who has been arranged for Dimple. With a secret love for comics, Rishi sets forth to get acquainted with Dimple. But if Rishi thinks that it will be an easy task to befriend our head-strong sassy protagonist, he’s wrong. Read as the pair flounder and flourish into romance. 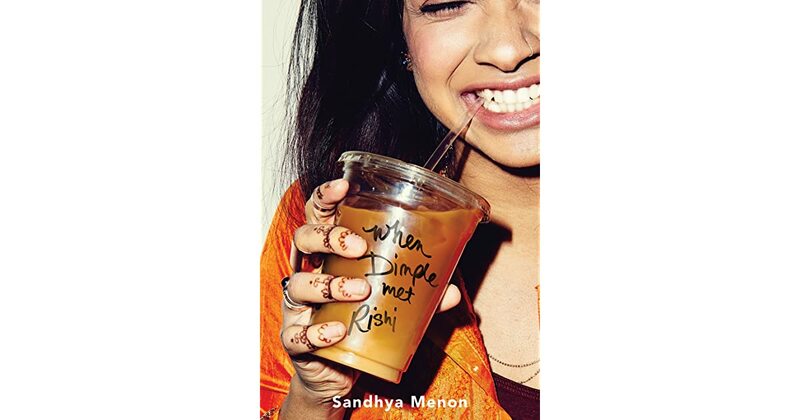 Menon captures the traditional Indian culture and the modern aspirations of Dimple beautifully in this happy read. Okey-dokey folks, that’s all for now. I hope that you manage to pick up these great books and have a read over summer (or winter- depends where you are). In the meantime, I will endeavor to be a regular face on my own blog. Sounds like a plan, right?